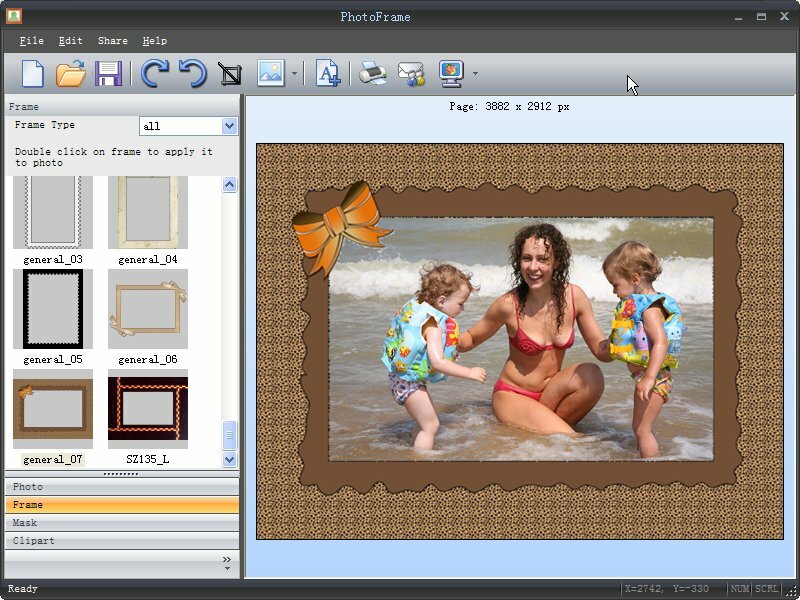 Free Image Transformer allows you to process entire directories of images at the push of a button. 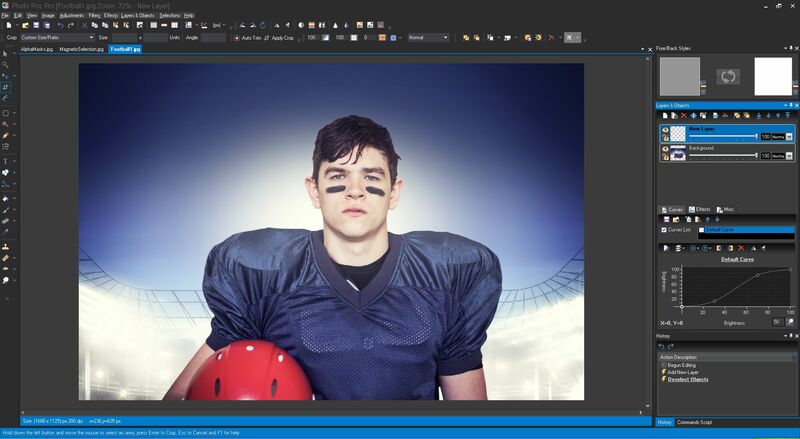 It allows you to stamp the images in the directory with the timestamp embedded in the photo, convert images to black/white, resize, sharpen, blur, watermark, rotate and crop, add noise, adjust brightness, contrast, color, hue and saturation, on entire directories of images easiy. This product is also completely free with no trial period.